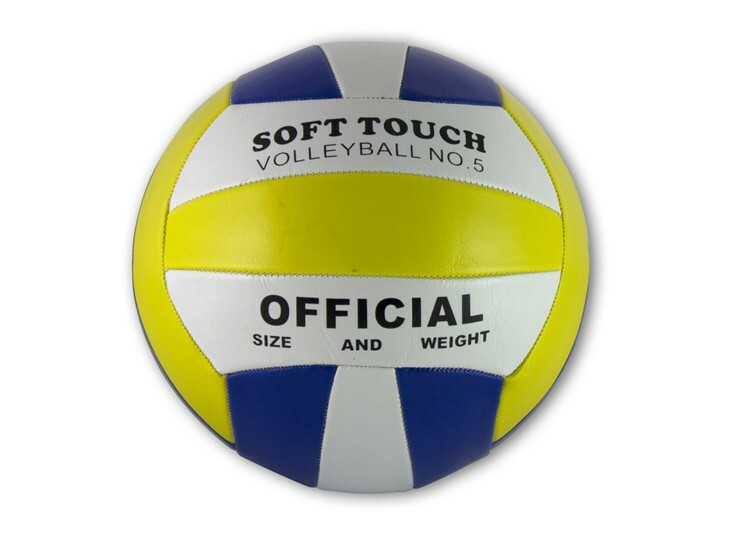 Volleyball Standard Size 5-This ships DEFLATED. Standard size approx. 25 1/2" - 26 1/5" and weighs 9.1 - 9.8 oz. Promote your team or brand with a customized volleyball. Great for everything from league games to a fun day at the beach. Call for details. Imprint Size: Price Includes 1-3 spot colors within 4 panels; set up charge applies. All sizes available, call for details on size 2, 3, 4. Size 1 is our product VB-M100. Note: This product ships deflated.